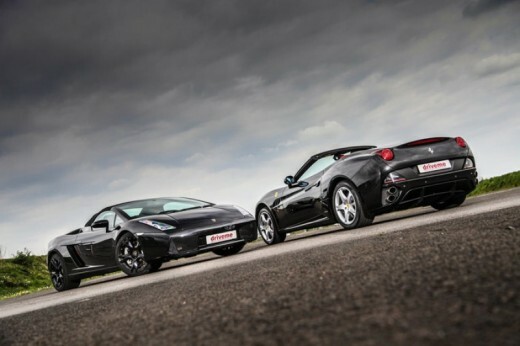 Experience the ultimate battle of the supercars, with our Ferrari vs. Lamborghini Driving Experience. 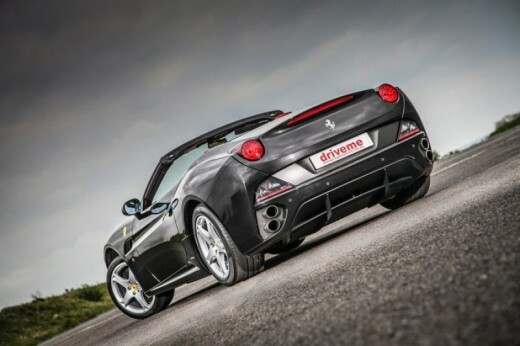 You will be at the Stafford track for around 1.5 hours, including a session driving a Ferrari and a Lamborghini. 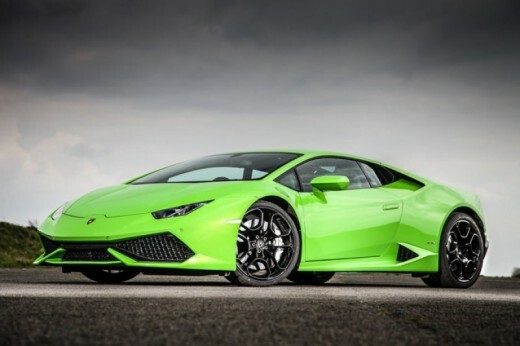 Be prepared for amazing super car driving action and make a memorable gift with Golden Moments. 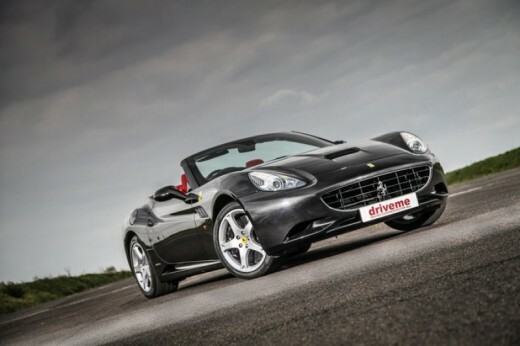 The Ferrari is one of the world's most famous and powerful supercars - compare this to the luxurious Lamborghini and your adrenaline is sure to be pumping. This experience is a once in a lifetime opportunity, a unique gift for that special someone. Driving may be cancelled or curtailed in extreme weather conditions (e.g. ice or heavy rain) which would make driving at high speeds dangerous. If this is the case, your experience can be rebooked. If in doubt, please call the venue before departing. Please allow approximately 1.5 hours for your experience. You should arrive in advance to your experience. You can enjoy the Ferrari vs. Lamborghini in Stafford Experience on selected weekends and weekdays throughout the year. Upon booking, you will be asked to provide three preferred dates. 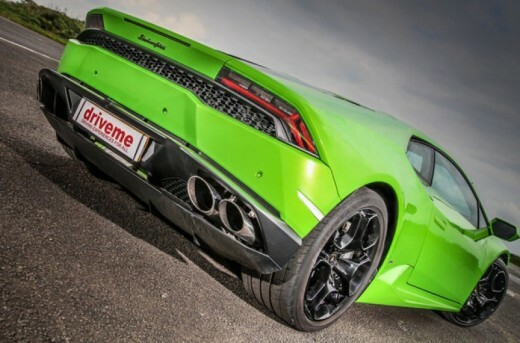 You can enjoy the Ferrari vs Lamborghini Experience on selected weekends and weekdays throughout the year. Upon booking, you will be asked to provide three preferred dates. 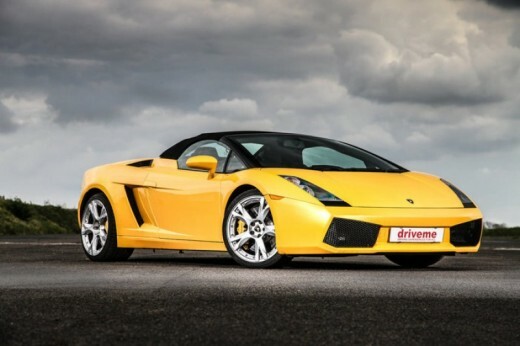 Do you need any help with this gift idea, Ferrari vs. Lamborghini in Stafford (UK)?